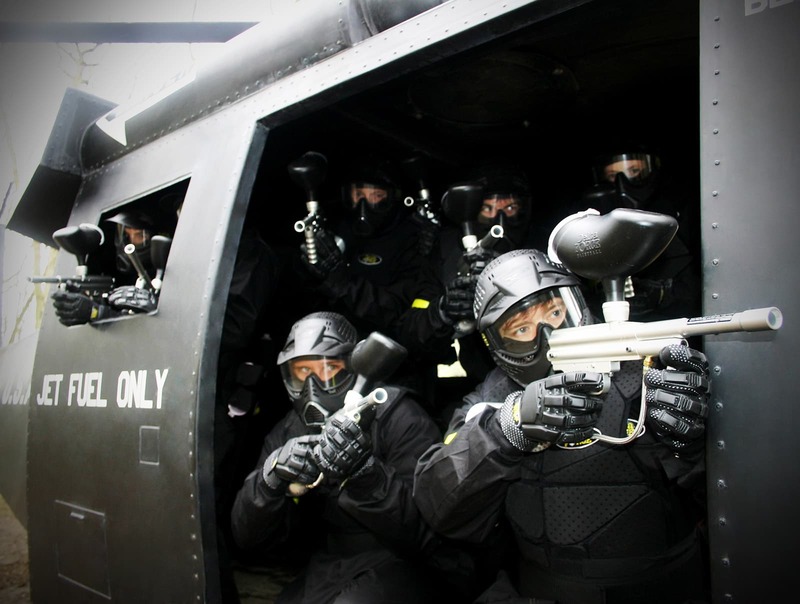 Paintball with Delta Force now even more exciting than ever! At Delta Force we love to make your day paintballing as exciting, adventurous and real as possible. We strive to provide you with the complete paintballing experience – from top of the range paintball equipment to movie set-quality game scenarios and much more, Delta Force aim to meet your various unique and important paintballing needs and desires. Now, in an attempt to make your day of paintball adventure even more exciting, we have recently purchased a range of armoured cars, troop carries and field artillery to further theme our 29 National Paintball Centres across the UK. This week we have two Ferret Armoured Scout Vehicles being delivered to our paintball centre in Mapledurham, Reading, and in the coming weeks we have a range of further vehicles, artillery and tanks being delivered throughout the UK. Watch the news page over the coming days and weeks for details about and images of the convoy of military vehicles being delivered to the Delta Force Paintball centres throughout the UK. To view some of the exciting vehicles and artillery that we currently have on location take a look at our game zones. Delta Force – the UK’s most action-packed and realistic paintball experience!